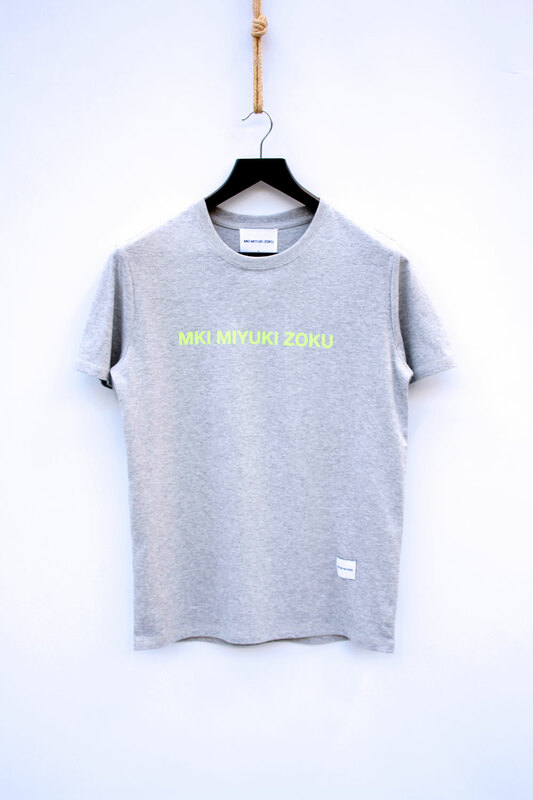 MKI NEOn LOGO T-SHIRT. 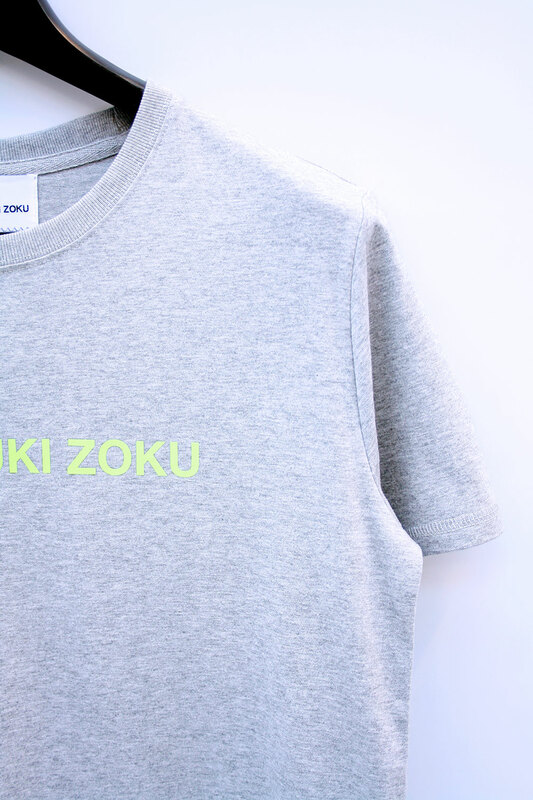 HEAVYWEIGHT 100% ORGANIC COTTON CONSTRUCTION. RIBBED CREWNECK. 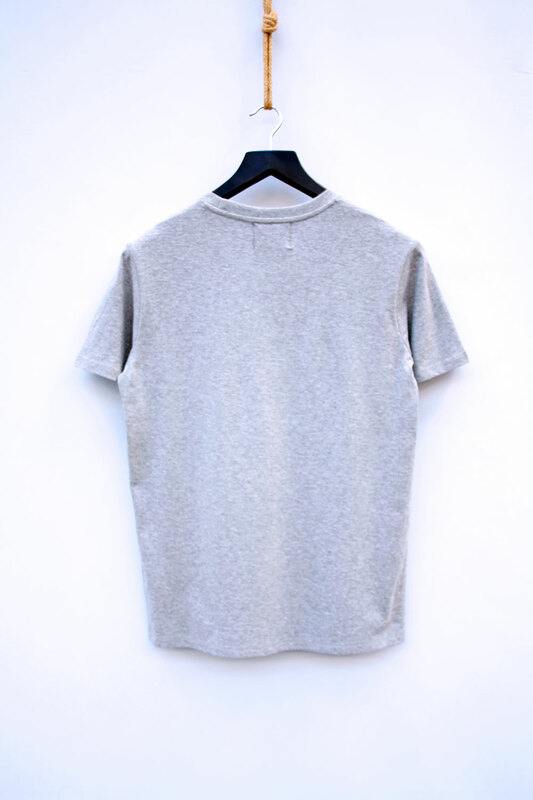 SLIGHTLY DIPPED NECKLINE. 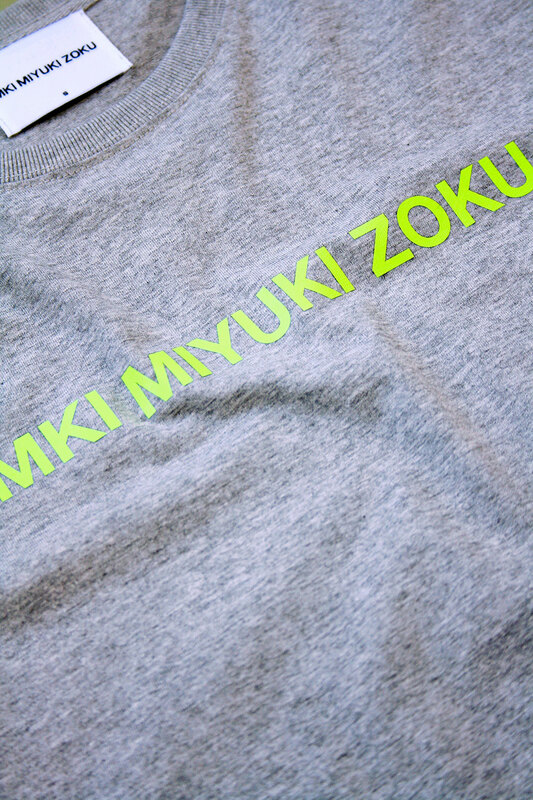 MKI NEON LOGO VINYL PRINTED ACROSS THE CHEST. STANDARD FIT. SIZES ARE TRUE TO FIT. PLEASE PURCHASE YOUR NORMAL SIZE. 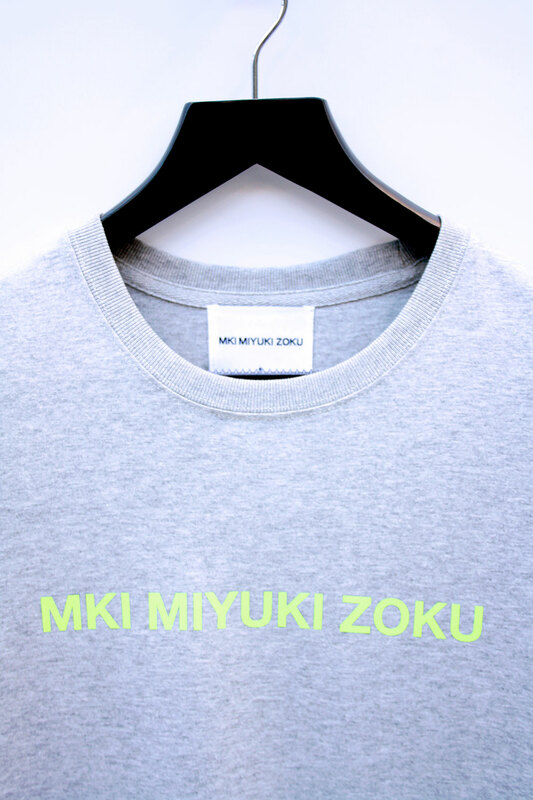 Copyright 2019 MKI. All Rights Reserved. Site Design by WTS Technologies.